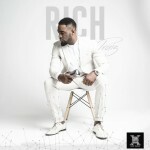 Rich and Famous, that’s what everyone aspires to be; the cameras flashing, fans screaming, crowd cheering on, superstar status…it goes on and on. 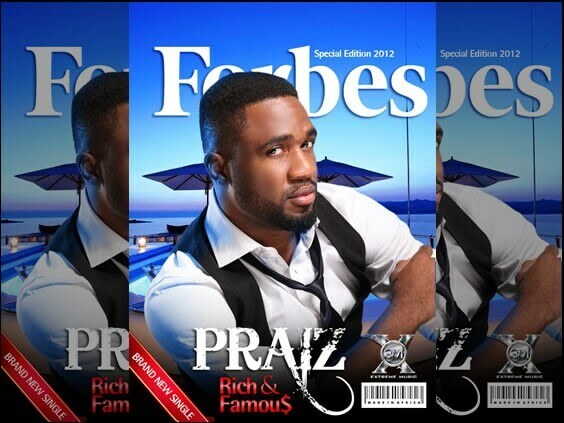 X3M Music singer Praiz pretty much sums it all up on his new single aptly titled ‘Rich and famous’, probably his best vocal delivery so far. 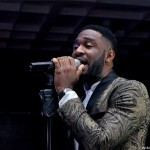 The talented act sings ‘When I become rich and famous, all these faces will know who I am because I’ll be a superstar’; After two successful singles which has duly earned him international exposure, it’s safe to say he’s on that path already, inching his way to the all grandeur celebrity status. 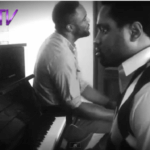 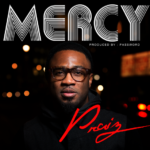 VIDEO: Praiz & Cobhams Perform “Rich & Famous” For MsYouTV!